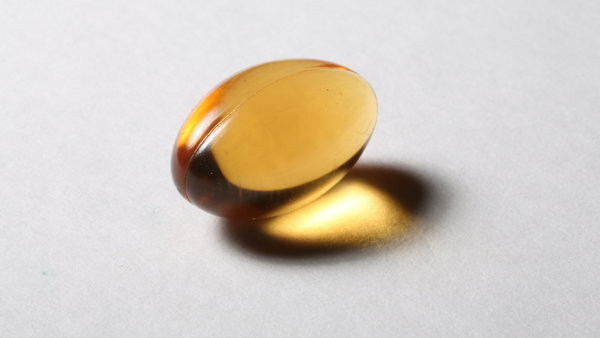 Vitamin E May Harm, or Help, Your Lungs. A form of vitamin E found in vegetable oils like corn and canola may worsen lung function, while another form typically found in olive oil may protect it, a new study suggests. The findings may help explain why studies of the health effects of the vitamin have had conflicting results.